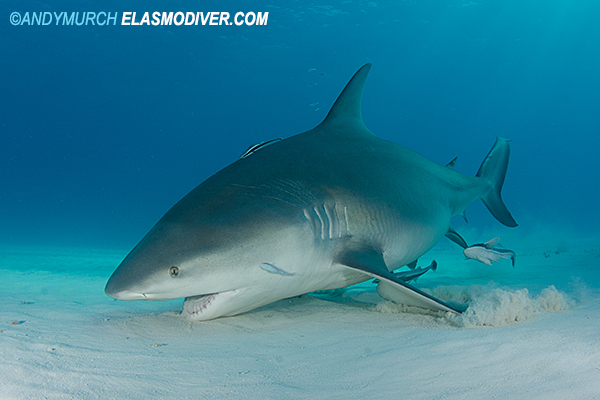 Bull Shark Pictures - Images of Carcharhinus leucas the bull or zambezi shark. 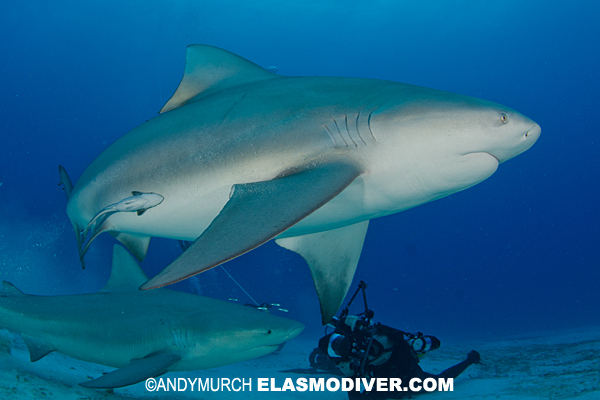 Bull Shark Pictures: Bull Shark or Zambezi Shark, Carcharhinus leucas. 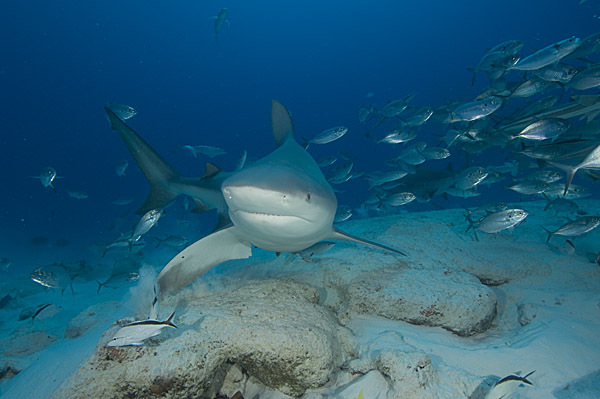 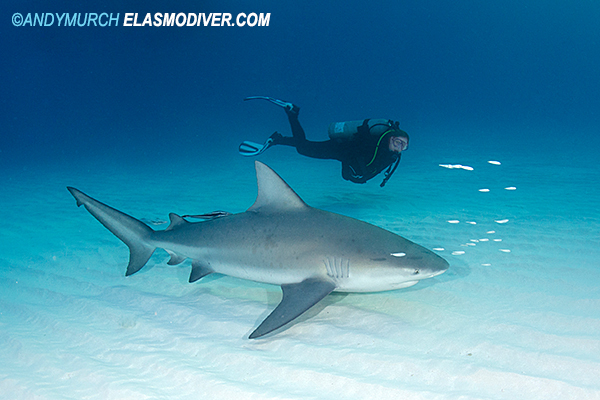 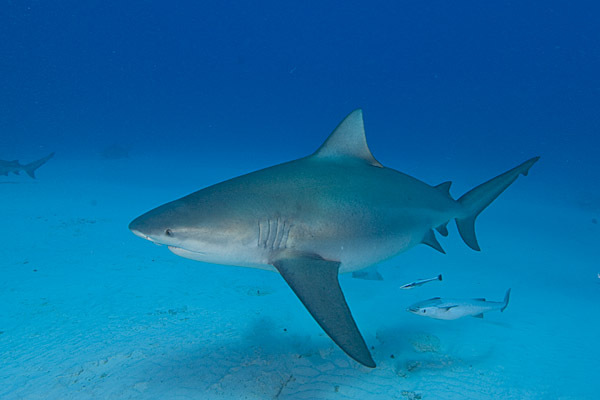 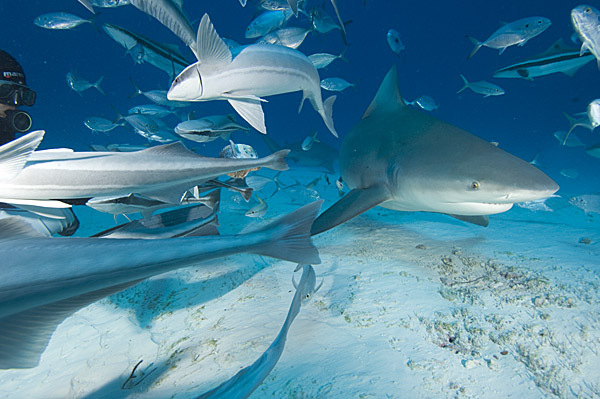 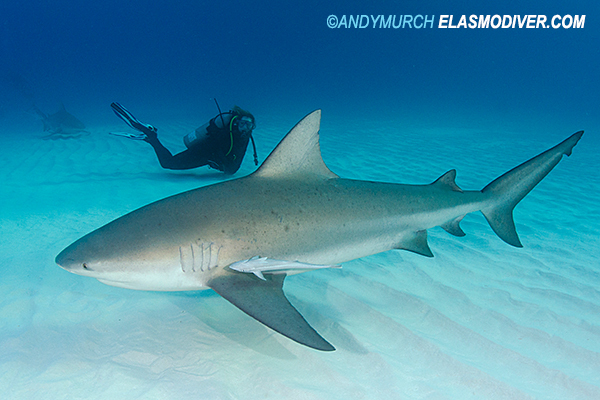 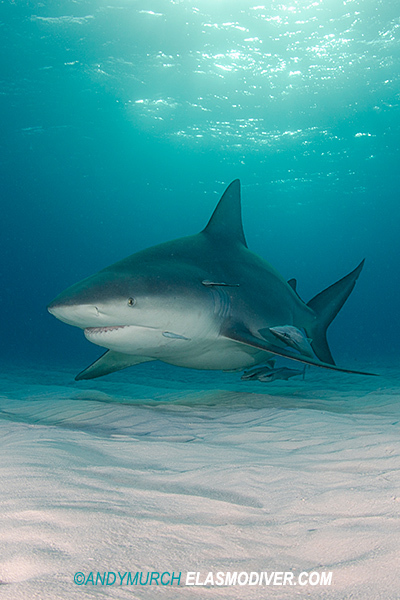 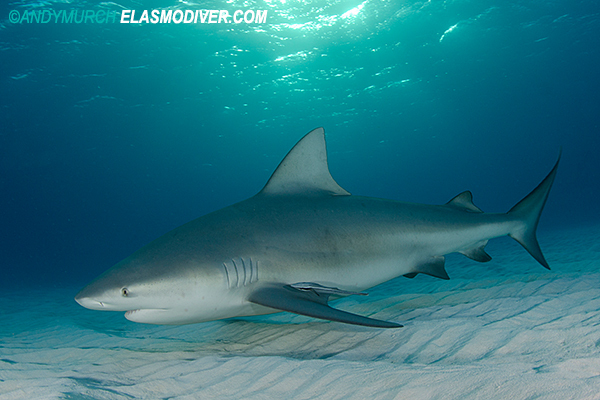 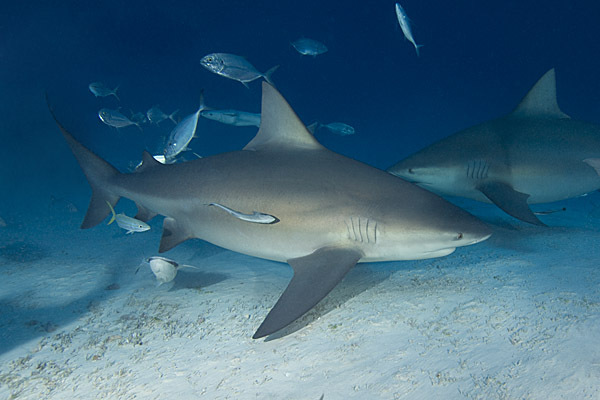 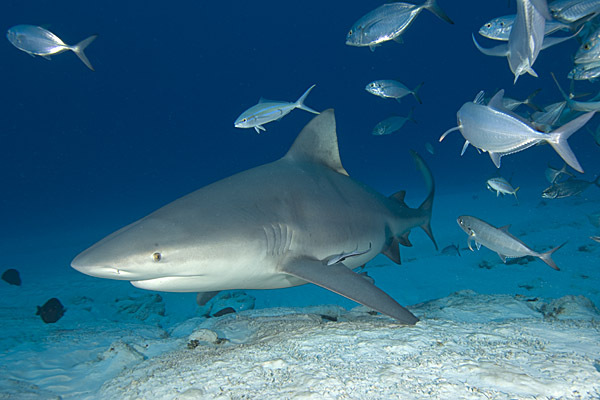 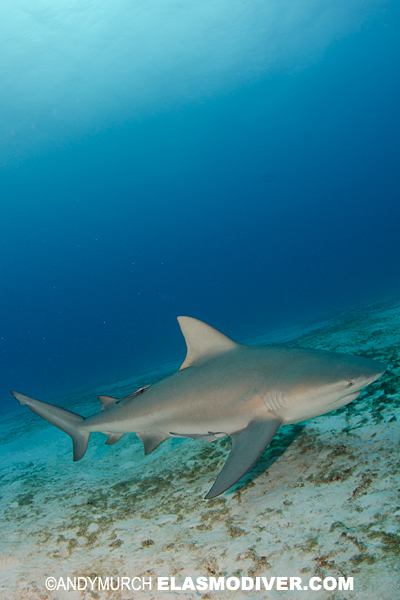 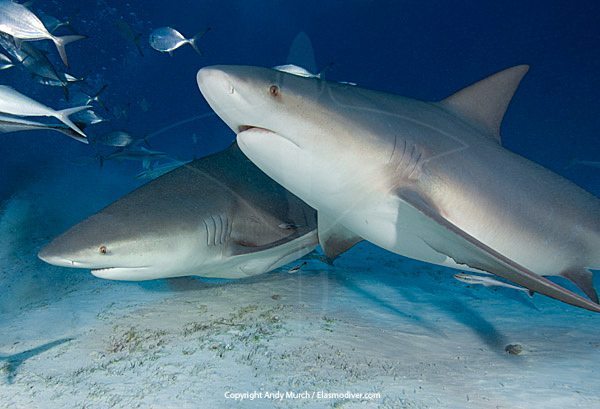 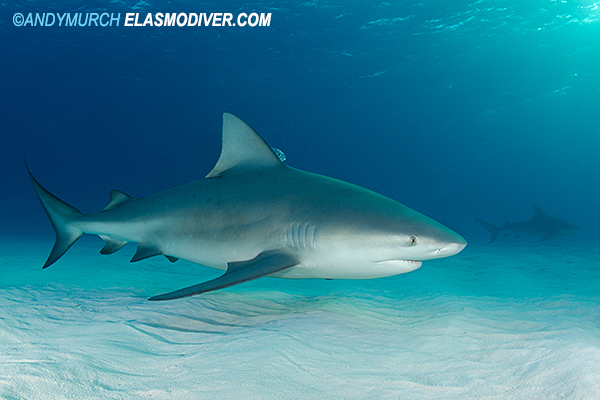 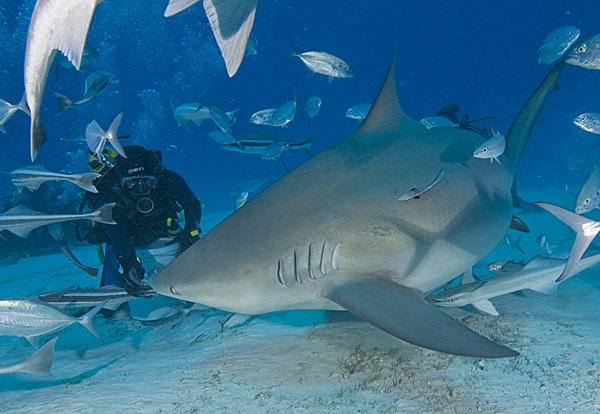 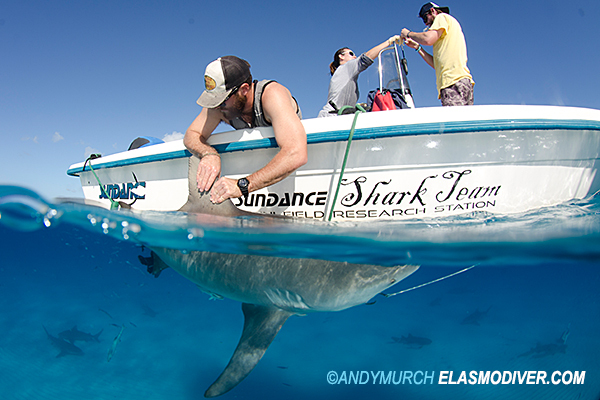 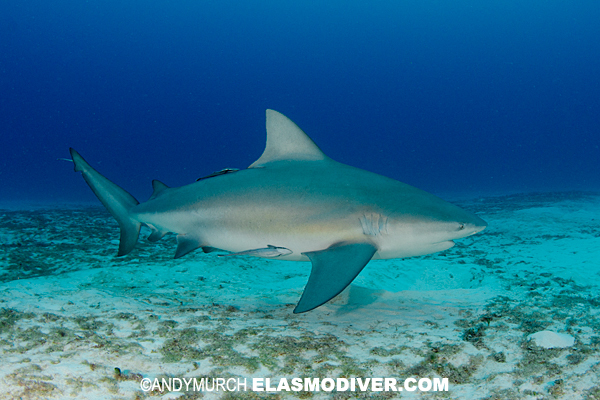 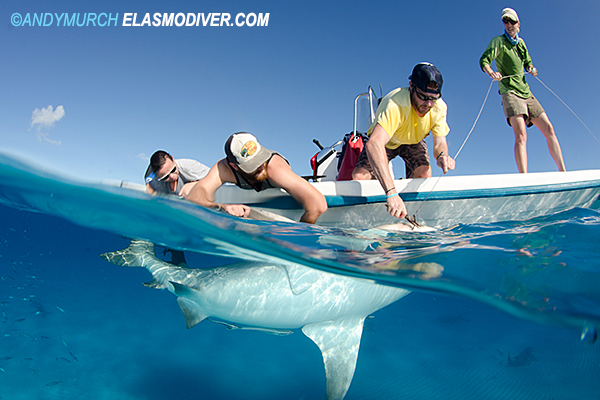 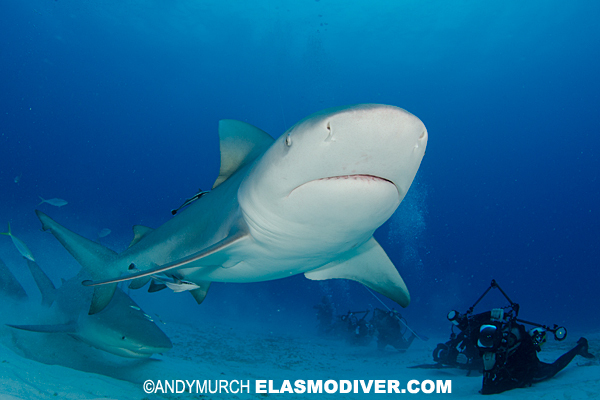 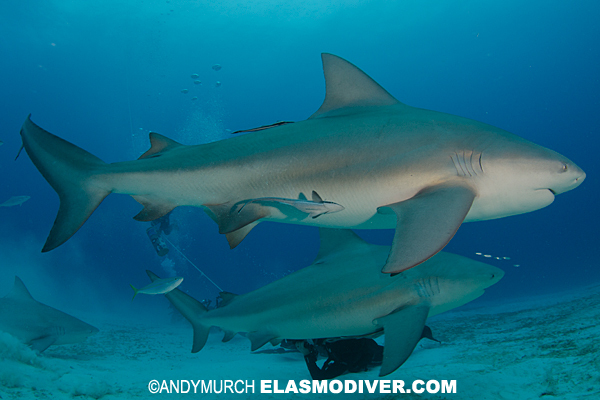 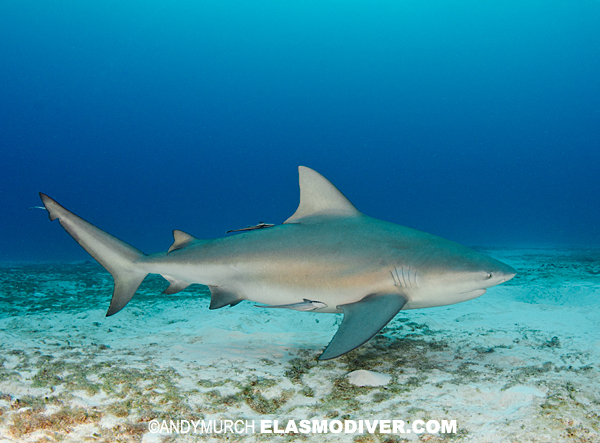 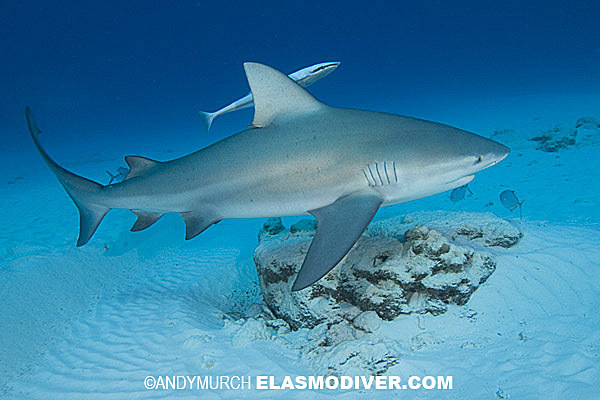 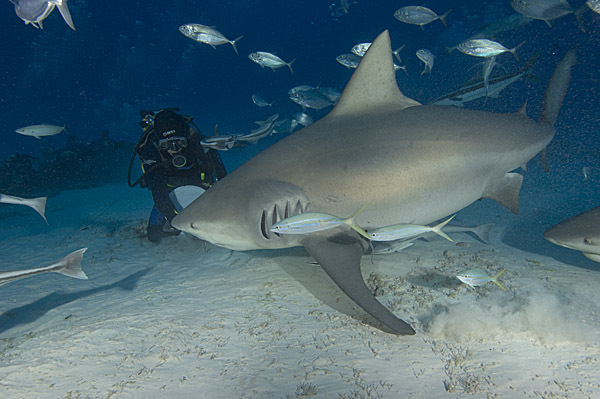 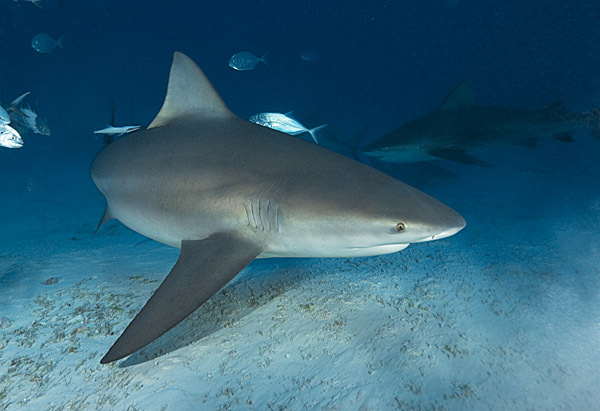 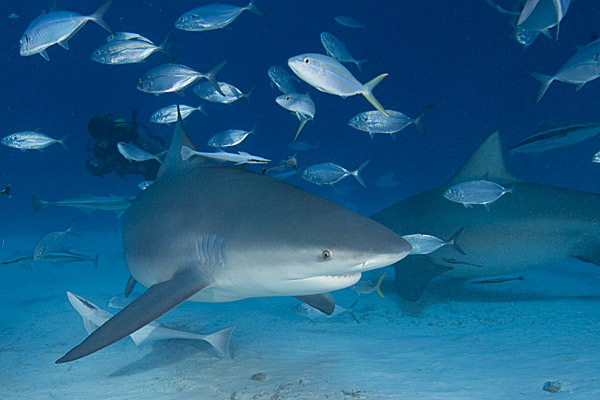 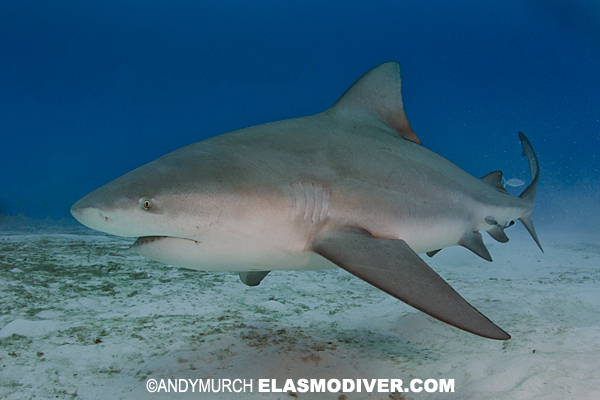 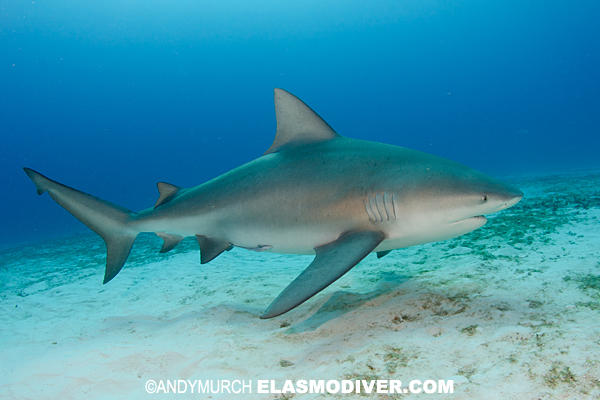 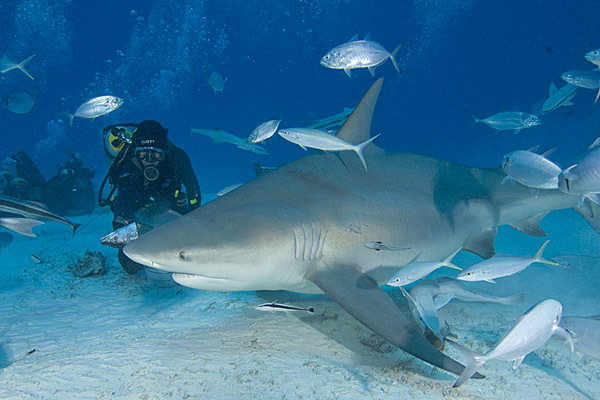 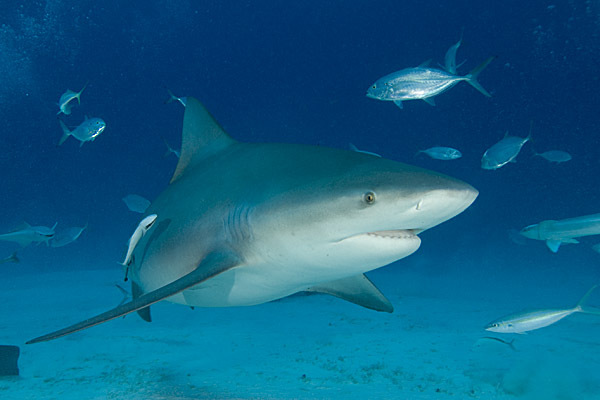 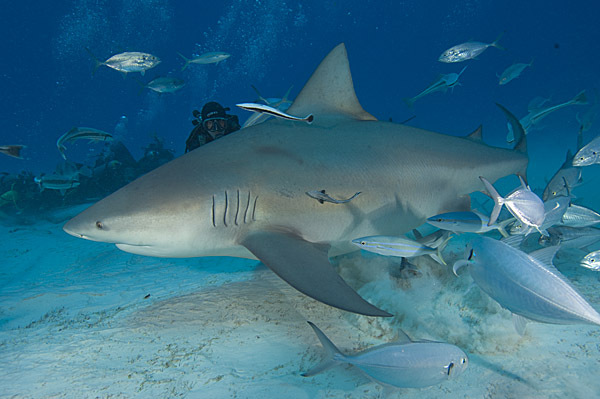 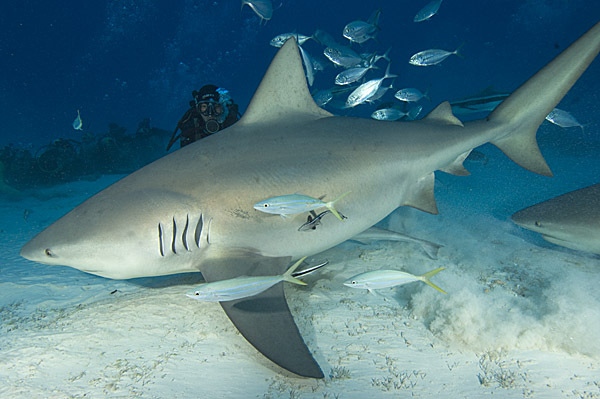 These bull shark images are available for commercial licensing. 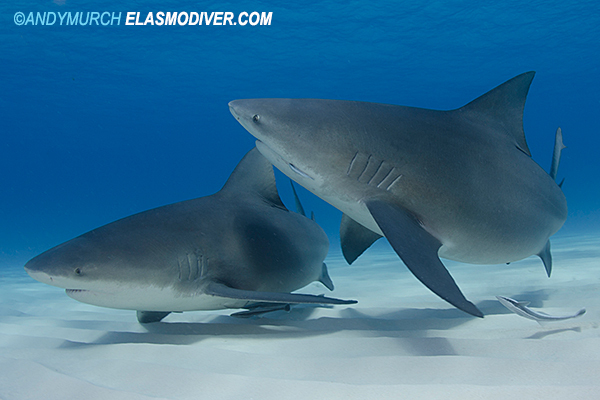 Please contact elasmodiver for more information.